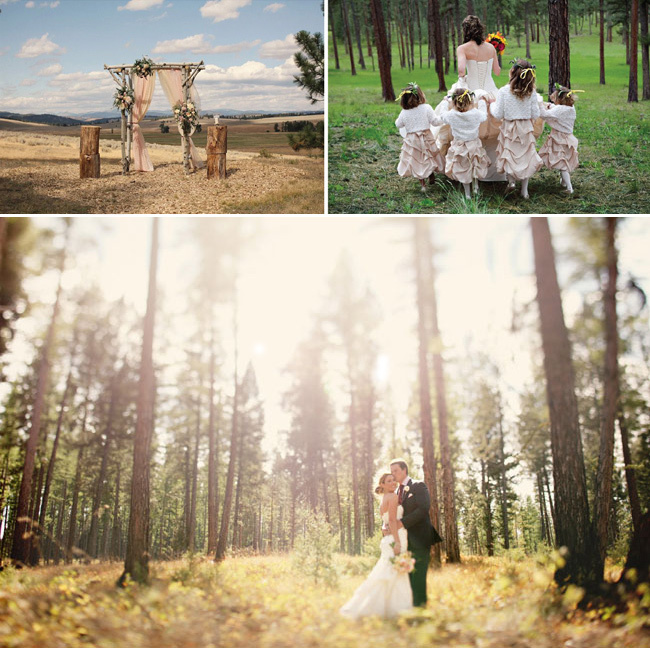 With starlit skies and untouched wilderness, Montana provides a panoramic, awe-inspiring backdrop for a one-of-a-kind wedding. 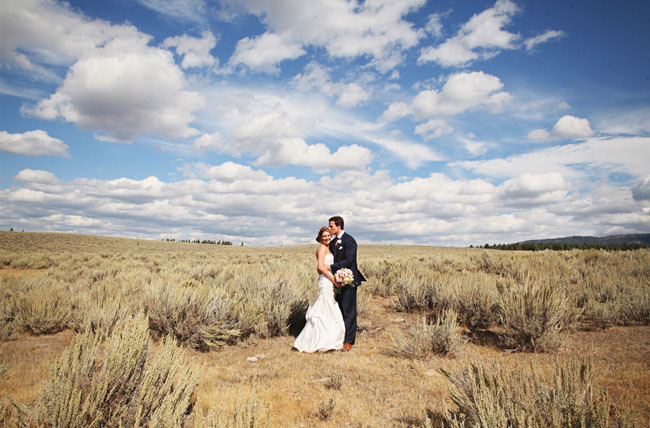 Whether you envision a traditional black-tie affair, or a casual cowboy hitching, The Resort at Paws Up is the perfect venue for weddings of any style. Your momentous day is sure to be stunning and flawless with the assistance of a personal event planner and Paws Up’s professional caterers. Whether you desire to share your vows on the banks of the legendary Blackfoot River, or overlooking an expansive meadow, The Resort at Paws Up will make your dream wedding a reality. 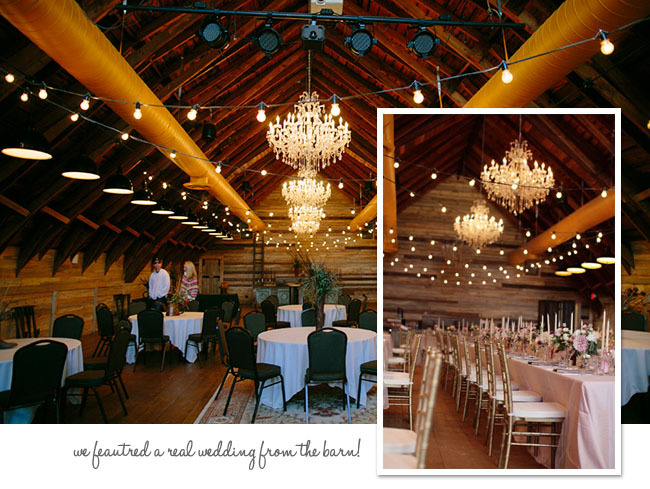 Choose to have your wedding ceremony or reception in the historic Bull Barn. This authentic Montana cattle barn has been renovated to become the most unique wedding venue in Montana. 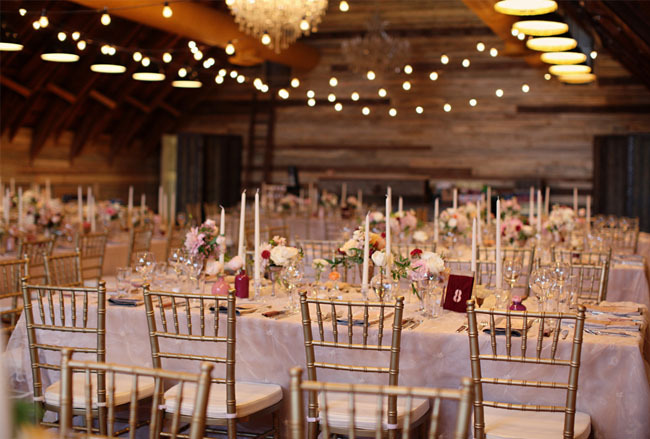 We shared a gorgeous wedding and rehearsal dinner last year from The Resort at Paws Up and their reception was held in the gorgeous Bull Barn. Jason + I are lucky enough to have visited The Resort at Paws Up twice and just love staying there. 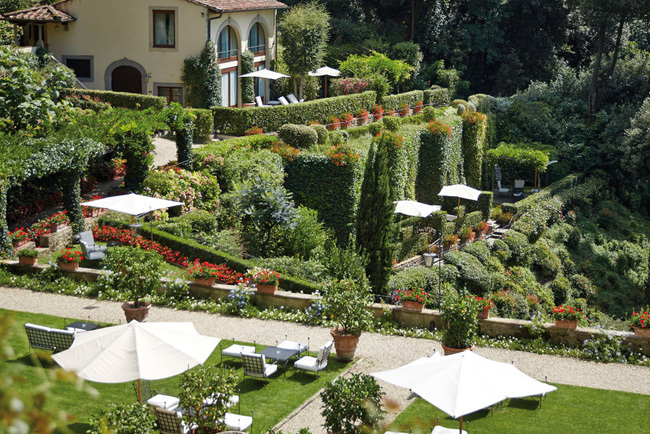 During our last trip, we discussed how rad it would be for guests to attend a wedding in this majestic setting. 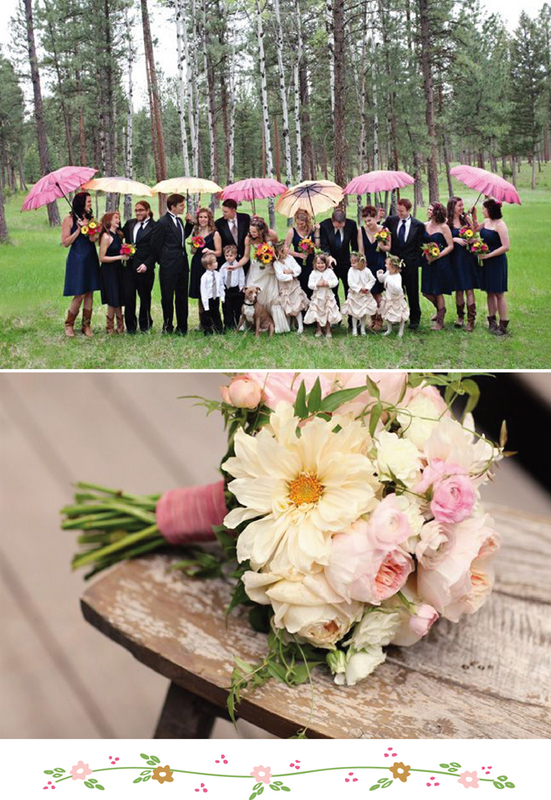 For the guests, they each get to be a part of your big day AND they get a mini-vacation. 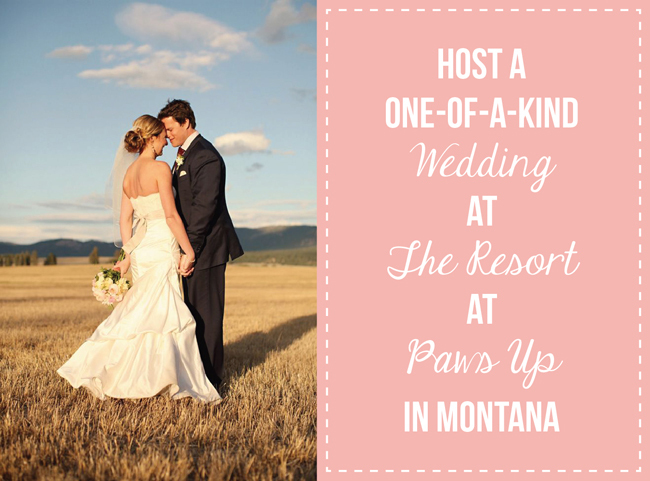 For the newlyweds, you can have plenty of quality alone time as a couple due to the massive size of the property and number of on-site activities that will keep your guests entertained, then enjoy group meals created by the chef at Paws Up.